Starting off our New Mexico Weddings at the beautiful Hyatt Regency Tamaya. 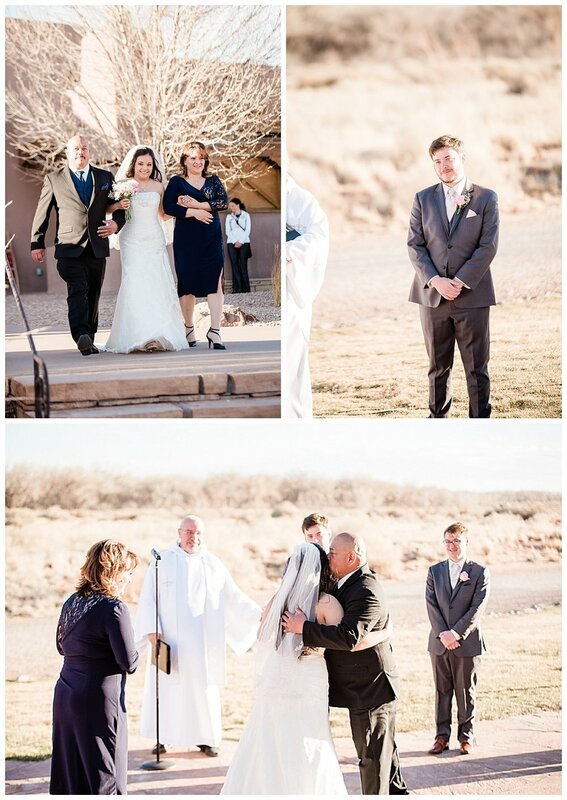 Reynette & Declan had a sunny Friday wedding TWO DAYS before it snowed here in town! Their wedding was beautiful and laid back. The two have a really cool love story Reynette is from New Mexico and Declan is from Wales UK. They met in an online forum for the band The All American Rejects!! they became friends and started talking on social media, comments on each others posts turned into 3 am Skype calls. Reynette went to visit him in the UK and their friendship turned into relationship which is the best order to start a greta love story. Friends and family traveled over the pond to see these two tie the knot and it was a beautiful celebration of unity. Im so happy I was there to celebrate congratulations Mr & Mrs Beynon.